Latterly is a long-read magazine which used Crowdfunding for initial funds on Kickstarter. The site asks people to pay a $3 a month subscription fee. 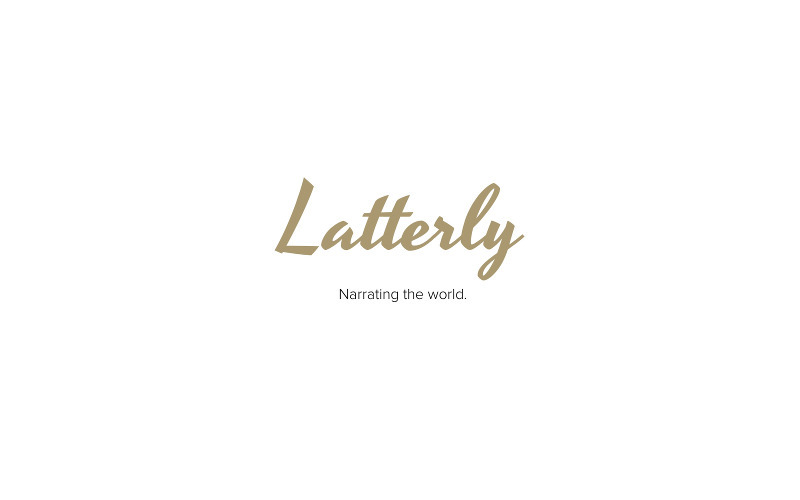 Latterly is an independent publisher of international storytelling, supported by and accountable to its readers. With a focus on the individual, each monthly edition breathes relevance and depth into global reportage.